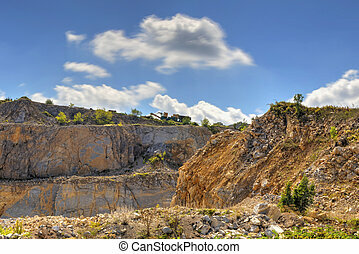 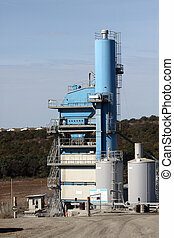 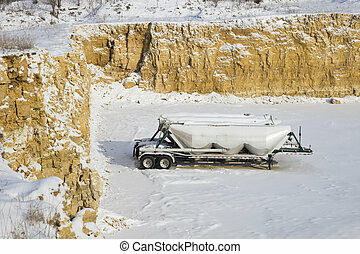 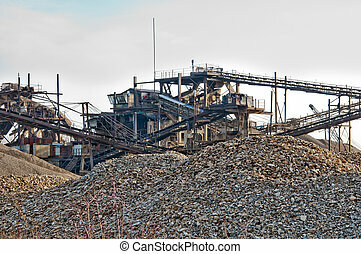 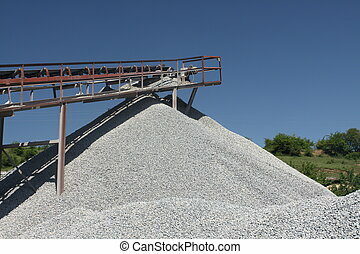 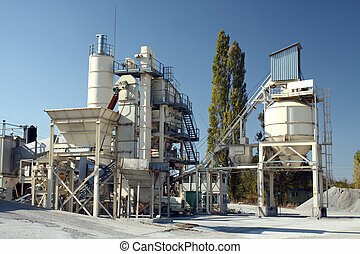 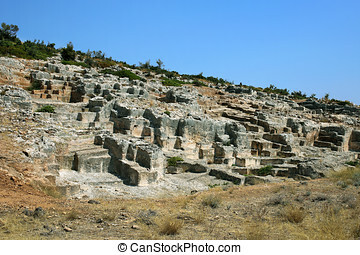 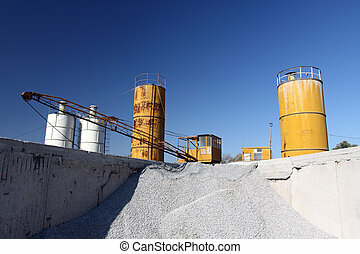 Stone quarry. 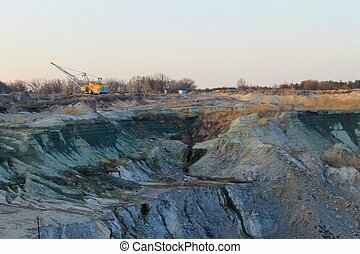 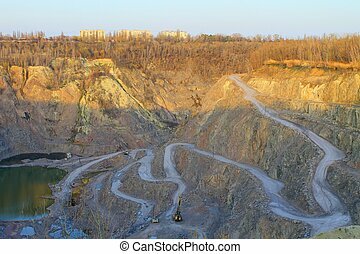 Helicopter shoot of the quarry. 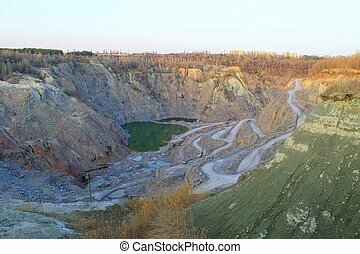 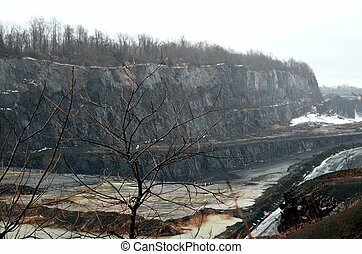 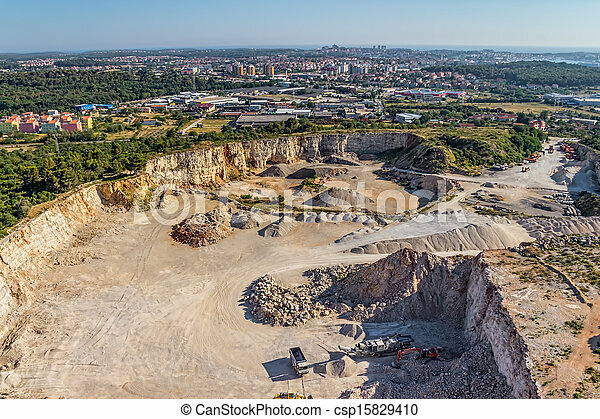 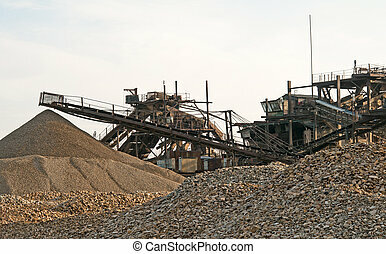 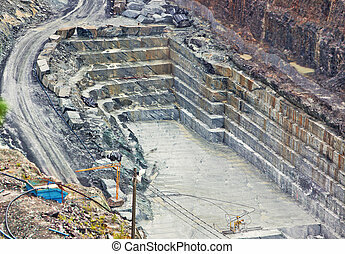 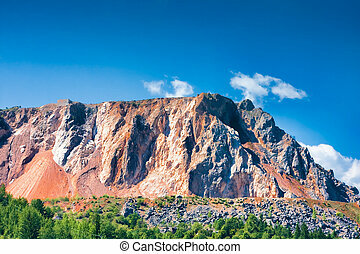 Stone quarry in Neamt County, Romania.